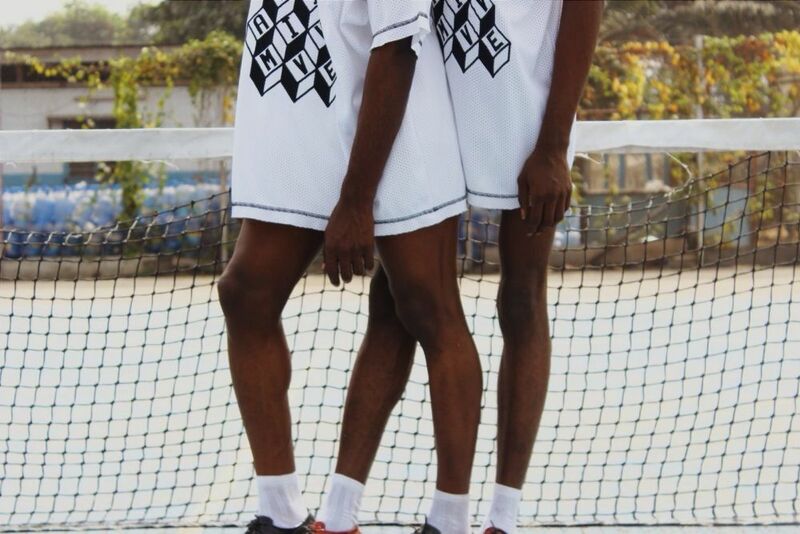 Babatunde Oyeyemi of Maxivive launches New Urban Wear Brand – ‘MXVV’ with an Editorial! 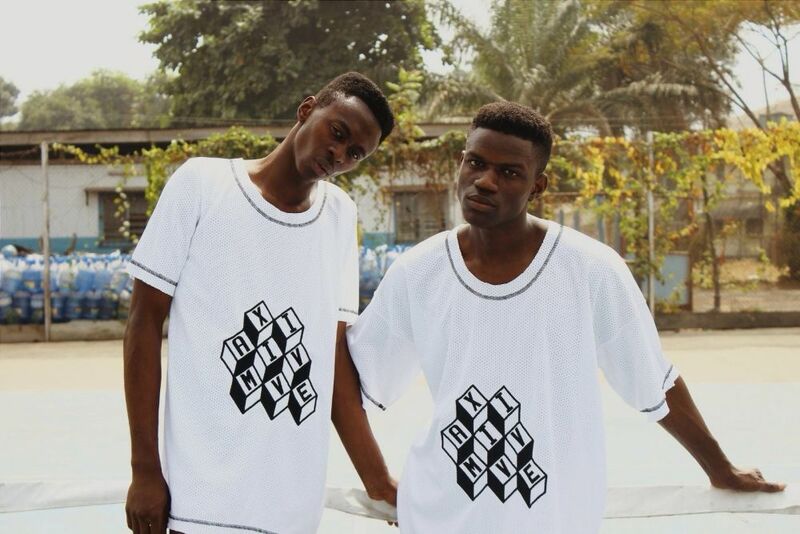 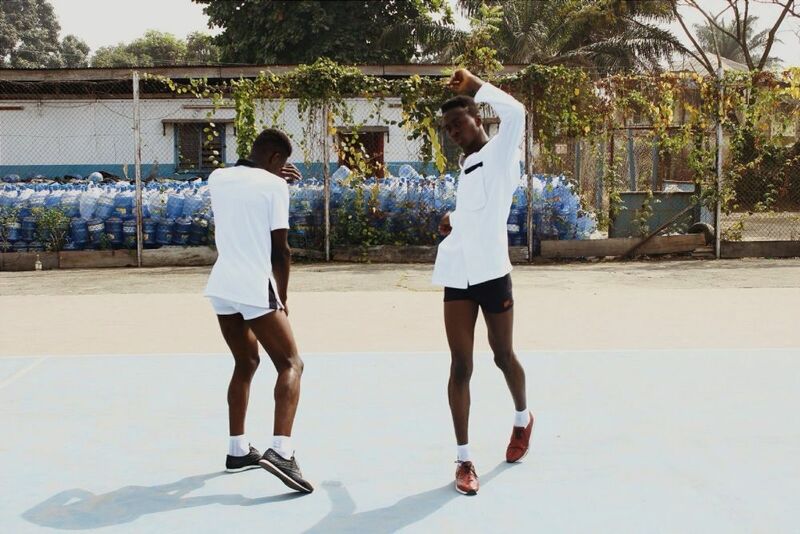 Babatunde Oyeyemi of Maxivive launches New Urban Wear Brand - 'MXVV' with an Editorial! 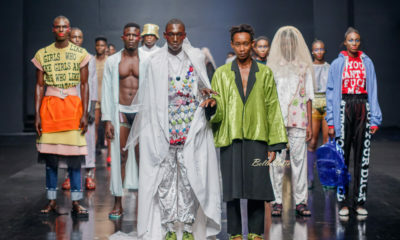 Menswear fashion designer, Babatunde Oyeyemi of luxury & androgynous brand Maxivive has launched a new urban wear brand – MXVV. 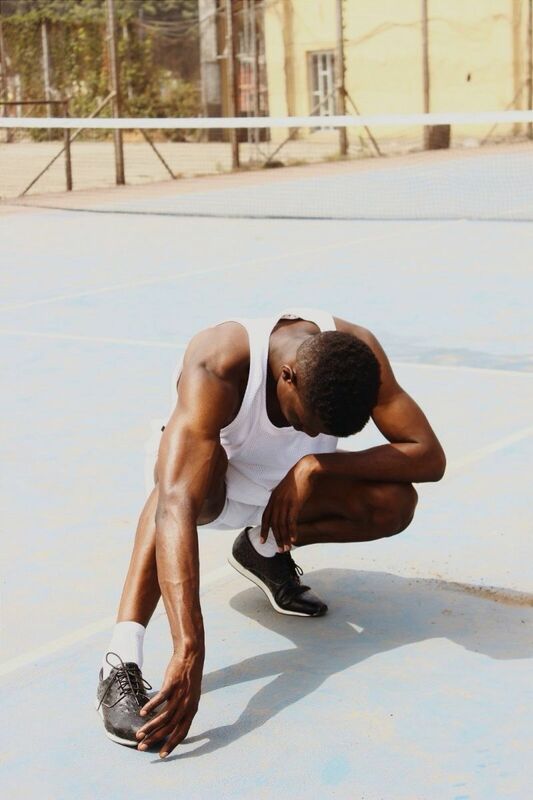 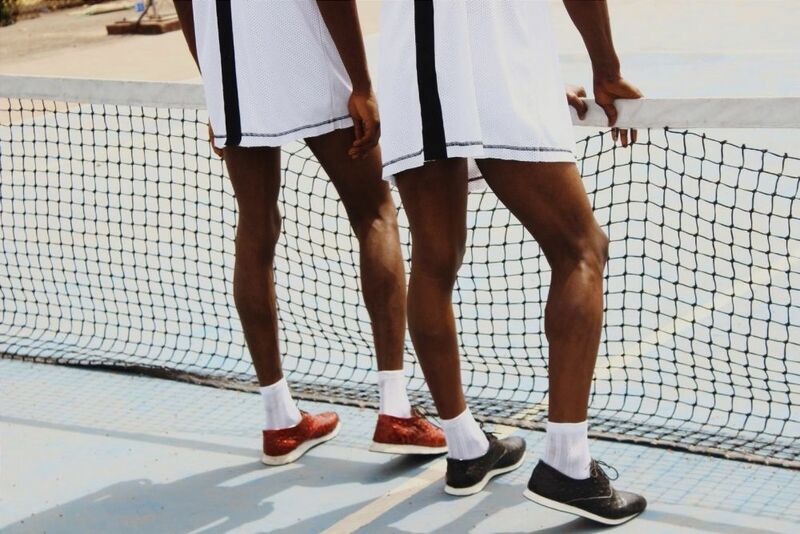 The new fashion brand recently put together an editorial campaign set in a tennis court. 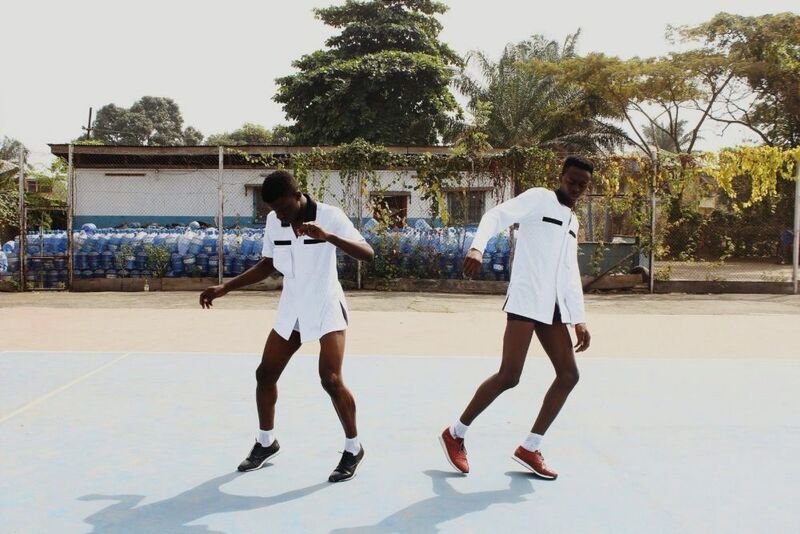 The clothes , themed black & white, tie right into the scenery. 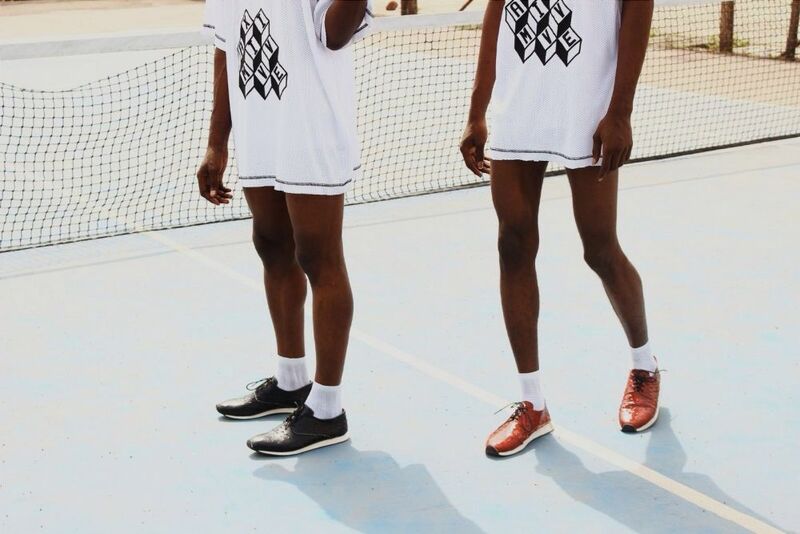 Did ANTM End because Tyra Banks’ Salary was Too High? 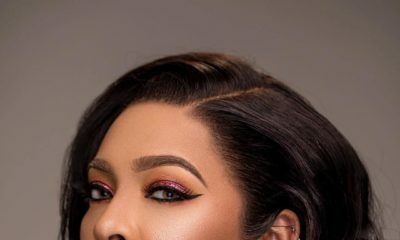 Find Out + Details on the Show’s Return on VH1! 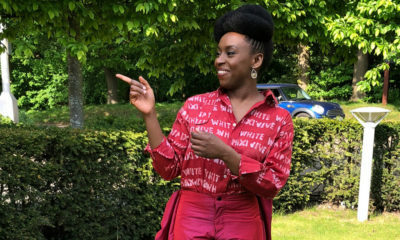 #WearNigerian: Chimamanda Ngozi Adichie is a Style Star in this Number!